Deering 6 String Nylon Solano Banjo, made in USA. Sponsored by Zenith Music (valued at $1199 rrp). 3 Night Accommodation at Donnelly River. Sponsored by Donnelly River Village (valued at $615). 30’ Helicopter Flight for Two. 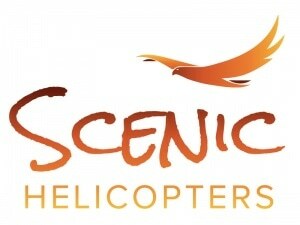 Sponsored by Scenic Helicopters (valued at $600). 2 Weekend Tickets to the 2019 Denmark Festival of Voice (31 May-3 June). Sponsored by DFOV, (valued at $350). 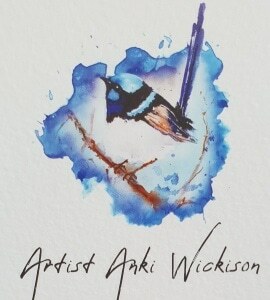 A commissioned artwork from watercolour artist Anki Wickison, facebook.com/ankiwatercolours (valued at $300). 2 Weekend Tickets to the 2019 Nukara Music Festival (16-17 March), Sponsored by Nukara Music Festival (valued at $250). 'Honey for Home" Beekeeping Workshop & Selection of Honey Products. Sponsored by Southern Forests Honey (valued at $200).